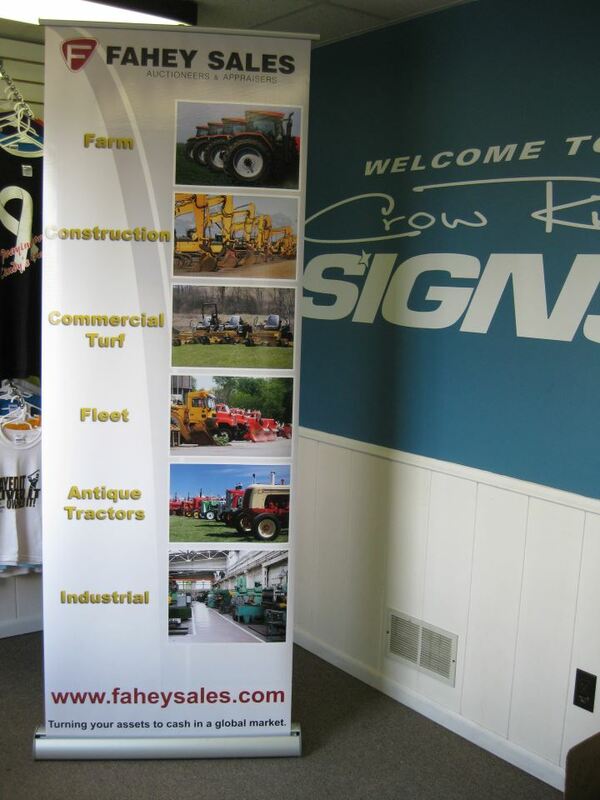 Banners are typically fabricated commercially on a plastic background, banners can be a traditional pre-made banner with cut-vinyl applied to a digitally printed full color banner using ultra-wide format inkjet printers on various vinyl and fabric materials using solvent inks and ultraviolet-curable inks. 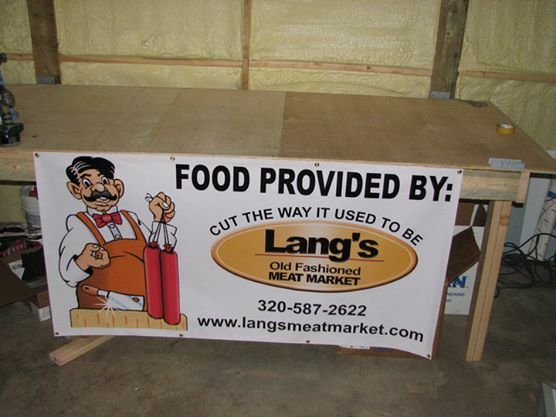 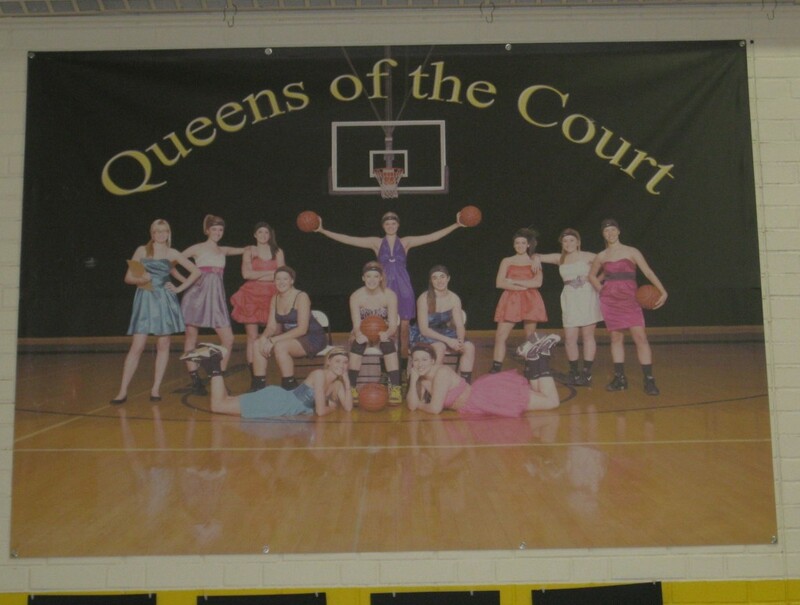 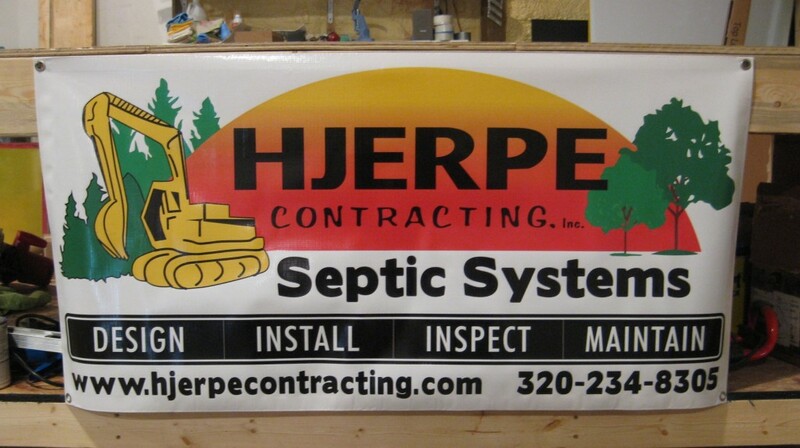 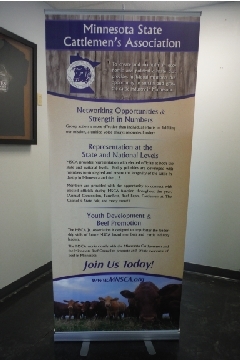 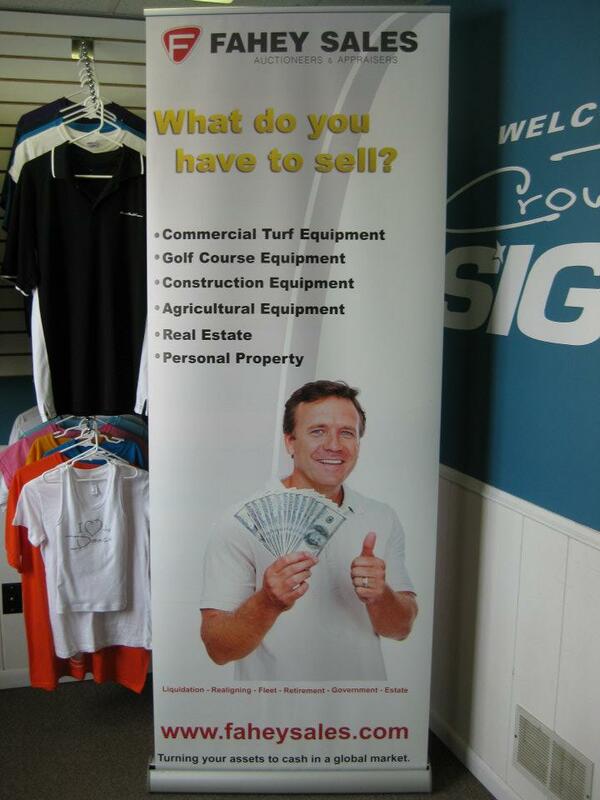 The uses of banners are endless and a great benefit is that they are light weight, flexible and easy to store. 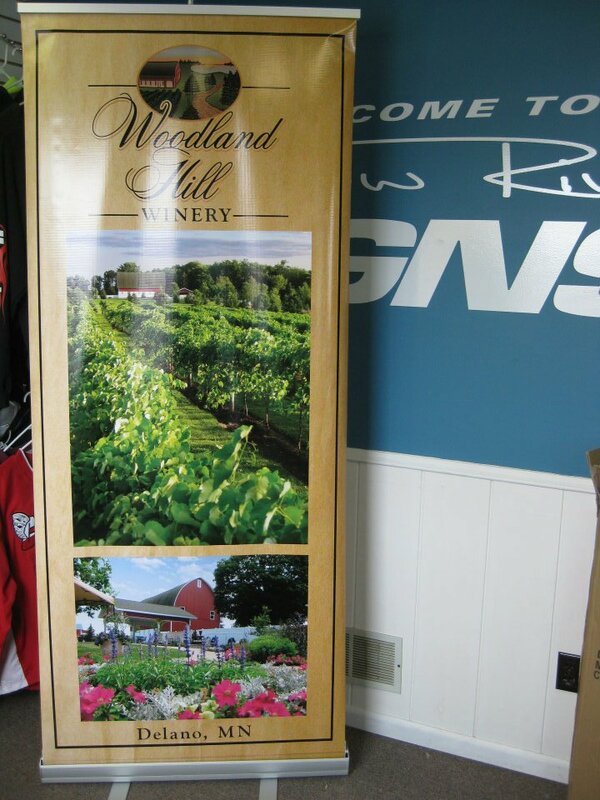 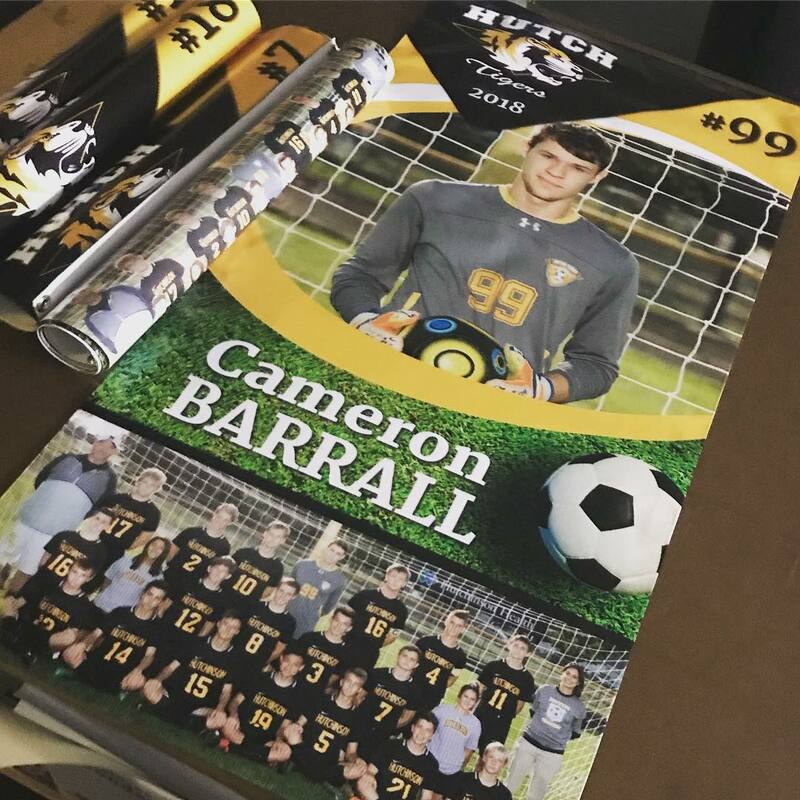 Banners can be light weight economical for indoor use with unfinished edges to a heavy duty perforated banner to withstand the outdoor elements.